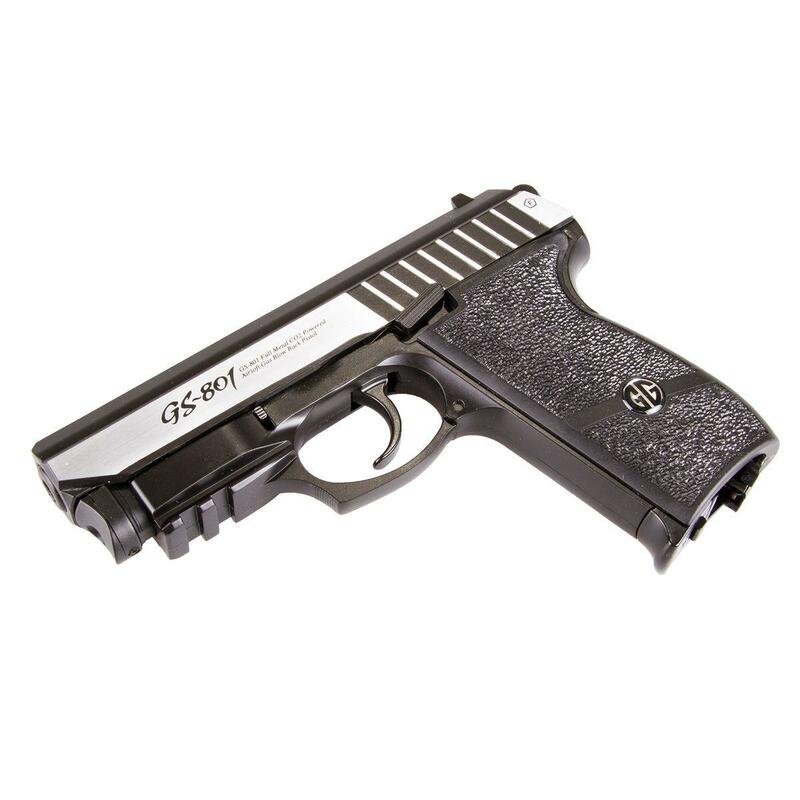 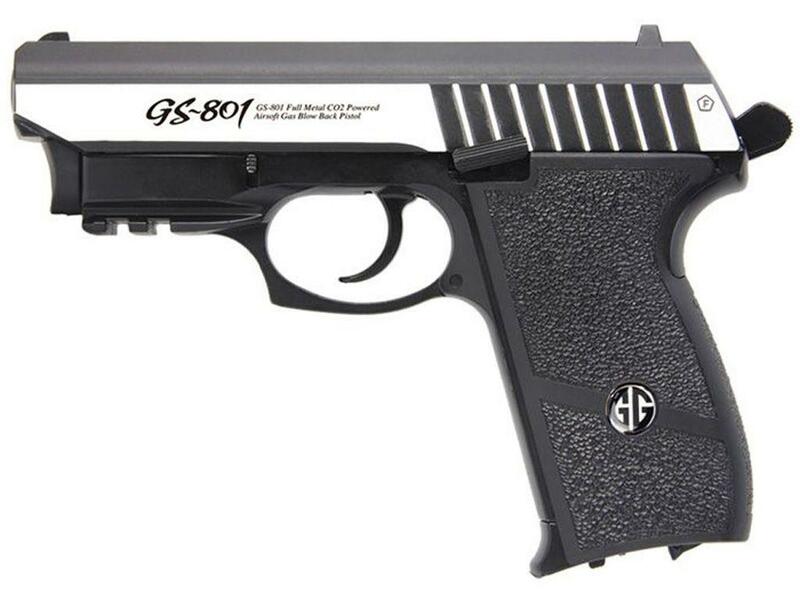 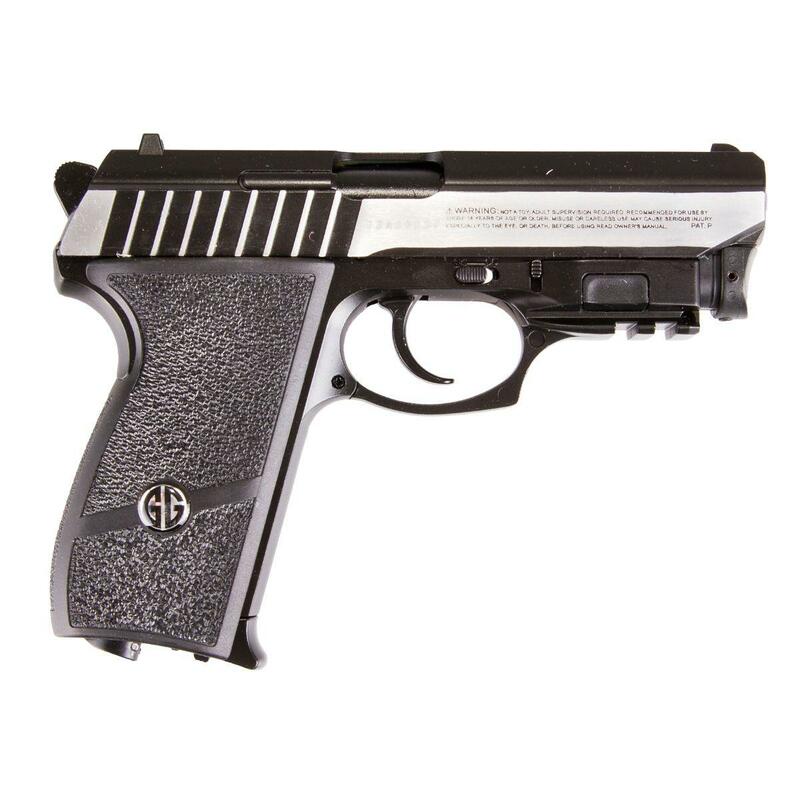 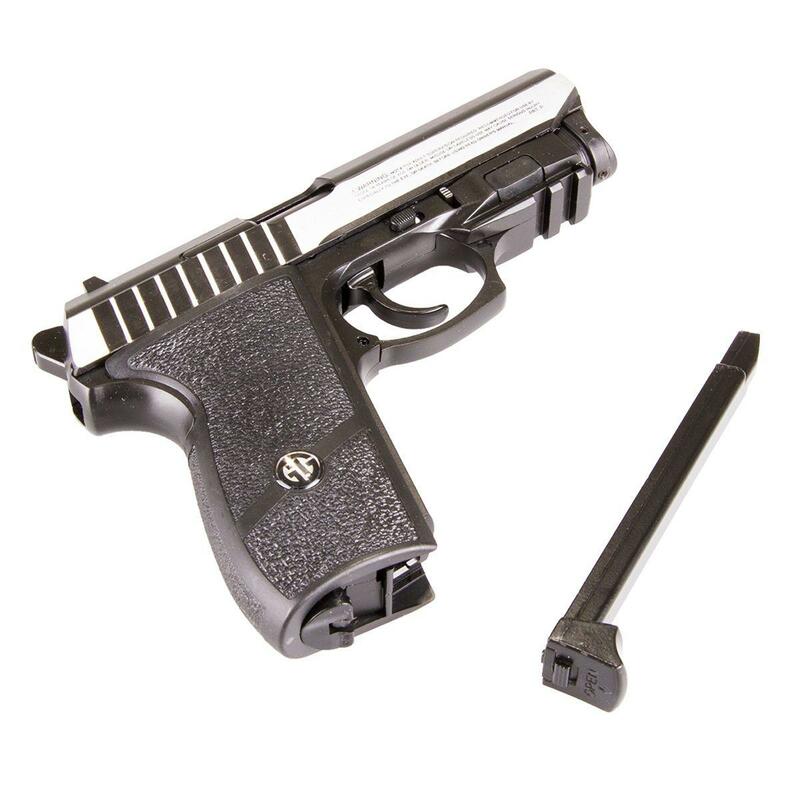 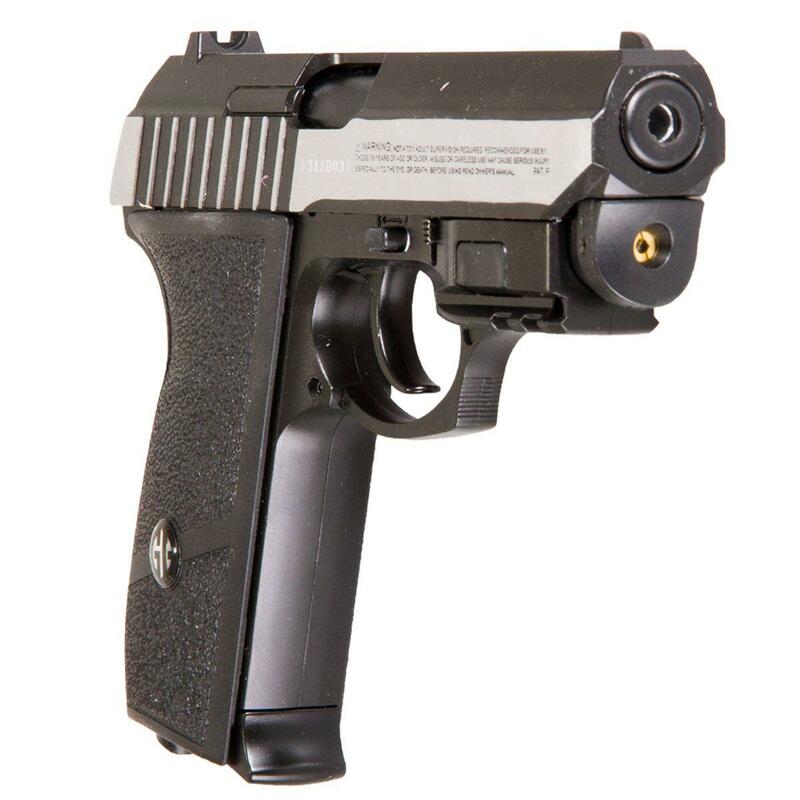 G&G GS-801 Airsoft Pistol w/ Laser | Replicaairguns.ca | Easter Weekend Sale! 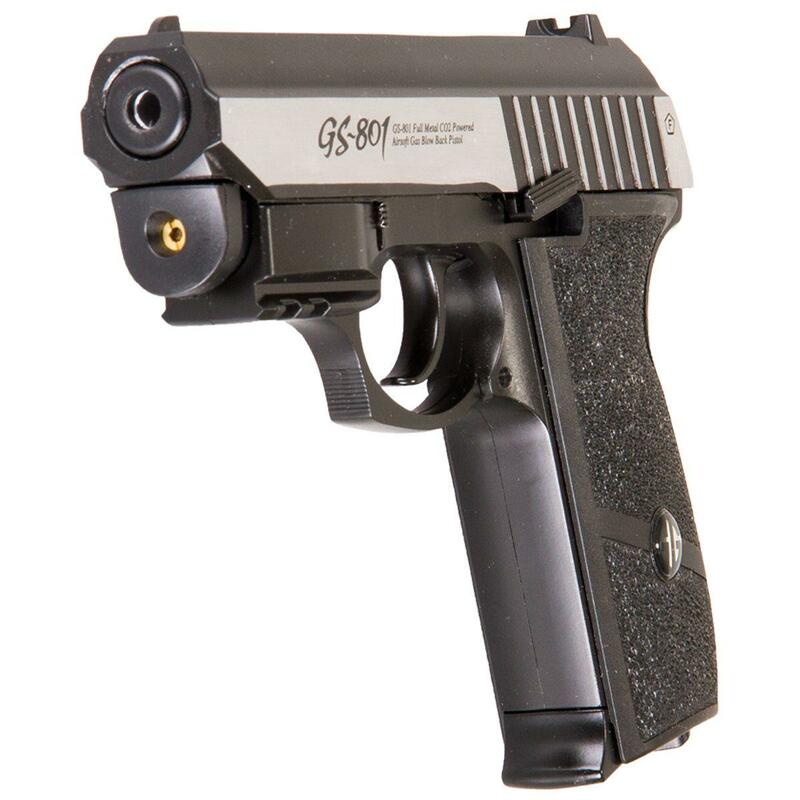 Comments: The G&G GS-801 CO2 Blowback Airsoft Pistol is a real nice solid little gun, It has lots going for it; The pistol is pretty much all metal including the frame, it has true blowback single action firing, a built in laser with trigger activation, you can field strip it, it has an open ejection port with working slide catch and the size and weight are perfect for an Airsoft backup sidearm. 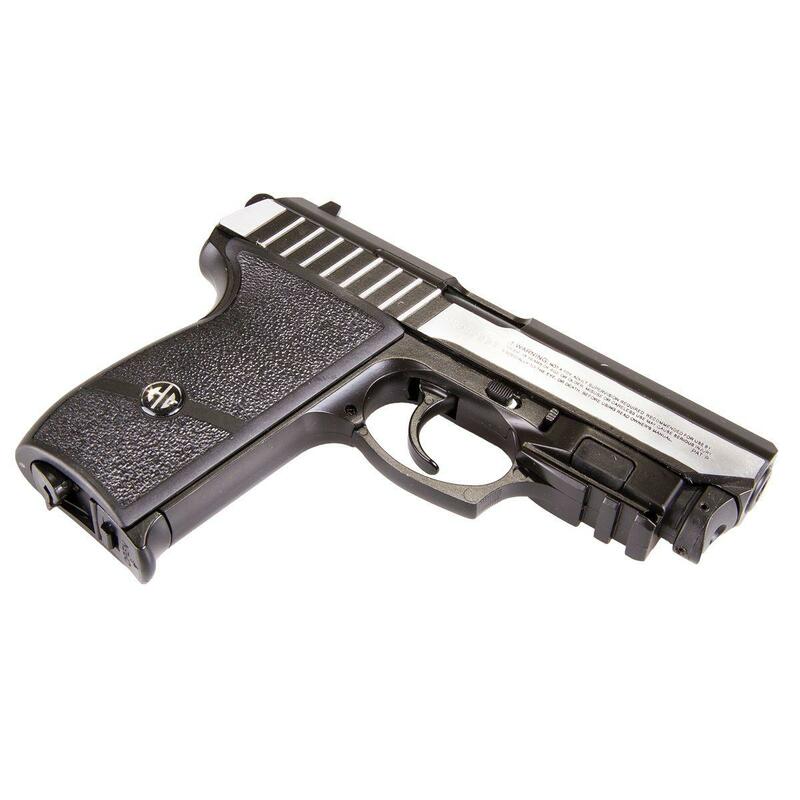 I am really looking forward to my upcoming Field tests Shooting review, and have high hopes this high value Airsoft pistol will perform very well for me. 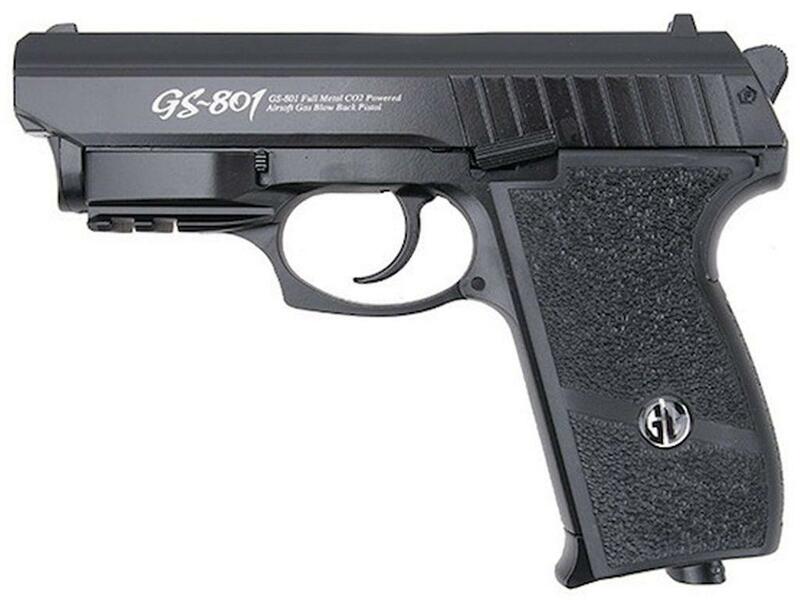 http://www.ReplicaAirguns.com - G&G GS-801 CO2 Blowback Airsoft Pistol Field Test Shooting Review.